Madison is a vibrant area of Southern Wisconsin where many people flock to work and do business. However, it may be difficult to find reliable Madison movers who can meet your requirements when coming to or transitioning out of this beautiful city. Some companies only handle local moving and storage, while others are clearly geared towards massive relocations. When you need a Madison moving company you can trust to take on projects small and large, the solution may be Capital City Transfer, Inc. So many residential movers are fly-by-night companies that don't put the time and effort into maintaining a long-term business reputation. When things get difficult, they shut down and go into another area. However, Capital City Transfer, Inc. has been operating out of Verona, WI, for more than 45 years. In fact, we are a well-established local moving company that you can rely on finish the job and provide support in all aspects of your relocation. What are some of the services we've been able to provide customers? Becoming a Bigger, Better Mover! Over the years, we have served customers in moves of all sizes from the taking your items to the house down the street, to helping a business move to another country. When we started getting customers with dreams of international relocation in mind, we realized we needed to be bigger in order to better serve them. So, we became authorized agents of Wheaton World Wide Moving. This global concern has over 250 authorized agents in key locations, allowing us access to off-site storage, vehicles, and resources around the world. 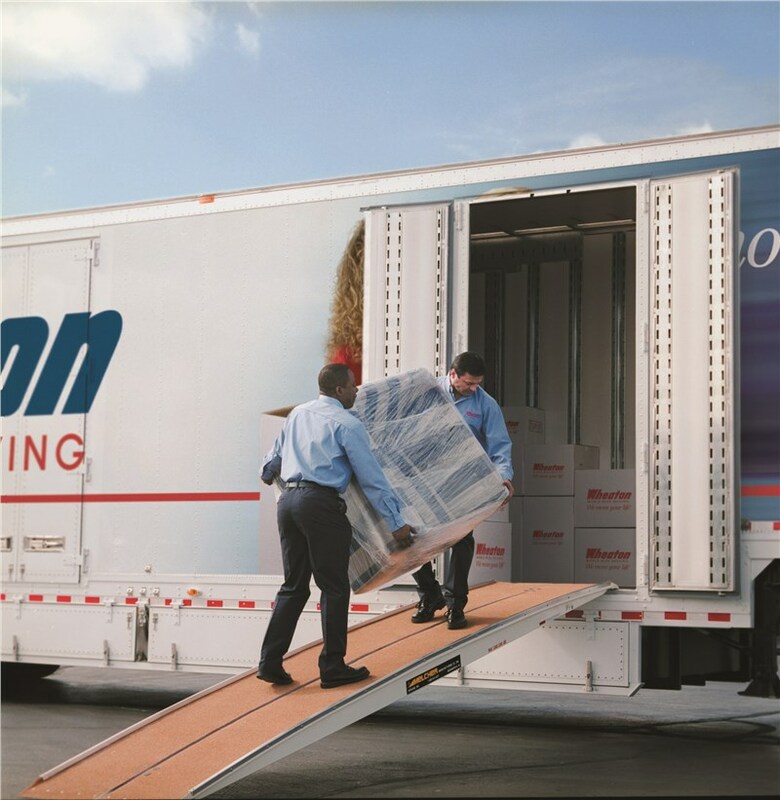 But, most important of all, our connection with Wheaton and a few other associations helps us to give customers a smooth, easy move wherever they want to go. When it's time for you to move house or a business, we'd be honored to help you with the transition. Our team of full service movers can provide the support needed to make your transition seamless. Give us a call or fill out our online form to learn more and receive a free price quote!